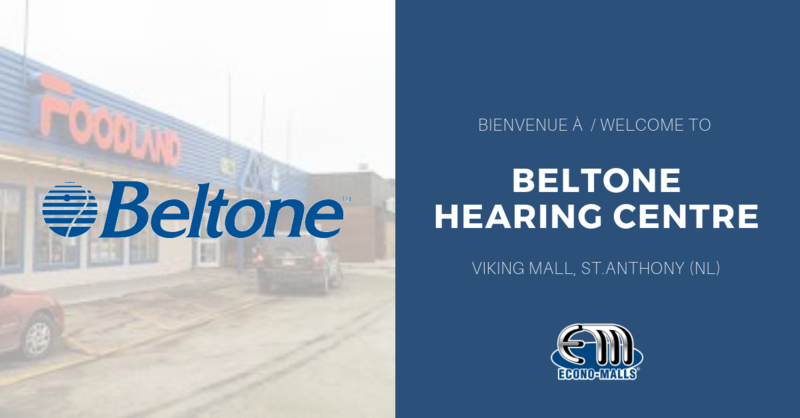 Econo-Malls is pleased to announce that Beltone Hearing Centre will be the newest addition to the Viking Mall in St. Anthony, Newfoundland. Beltone is an international company with 13 clinics across the province. 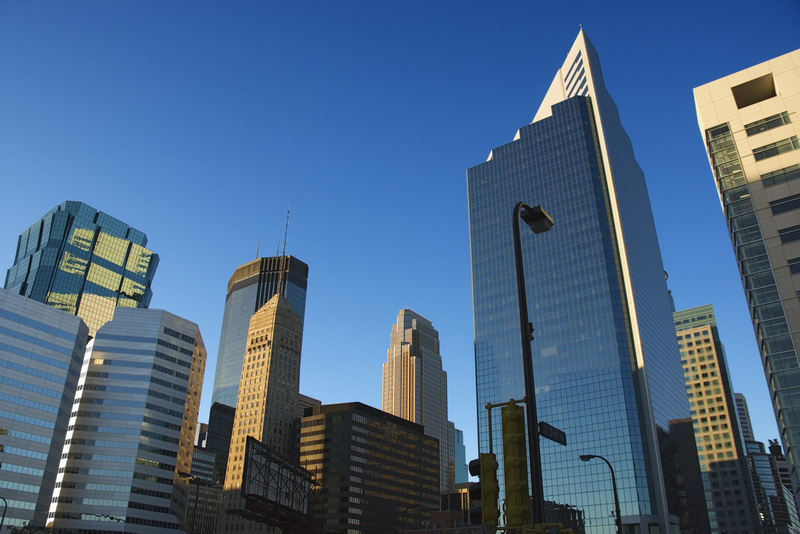 Since 1941, Beltone has been dedicated to setting the highest standards when it comes to helping people regain their hearing. The clinic is set to open in October 2018 and will offer its customers hearing testing and hearing aid equipment accessories. The Viking Mall is an 65,000 square feet enclosed mall, the only one on the Northern Peninsula. With a trade area of 25,000 people, the town of St. Anthony is the hub of the Great Northern Peninsula. The mall is anchored by Foodland and The Bargain! Shop and is home to Consumers PharmaChoice, Eclipse, Buck or Two and other great retailers.